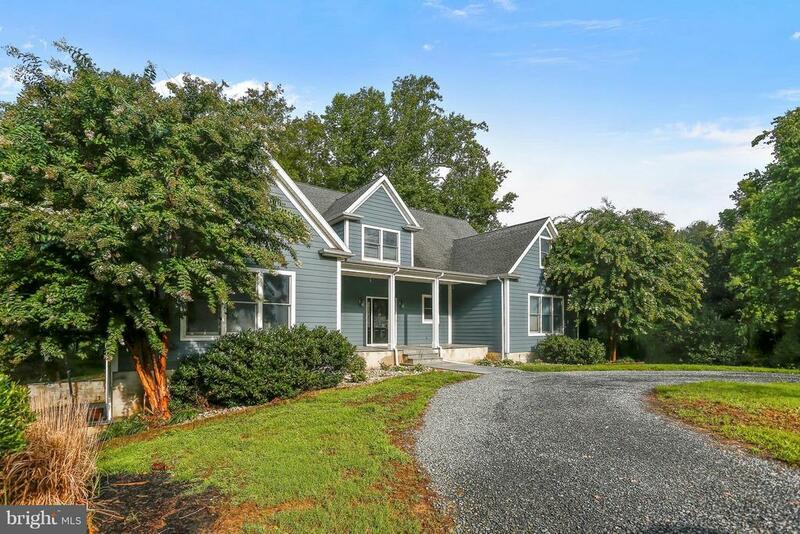 Located near Trappe on a quiet 2 acre wooded setting this home has lots to offer. First floor master bedroom, country kitchen, full finished basement with home theatre and entertaining area, three second floor bedrooms, maintenance free Hardi-plank siding, first and second floor laundry rooms, detached work shed and detached barn with finished room. Directions: RT 50 EAST TO TRAPPE, LEFT ON BARBER RD, RIGHT ONTO CHANCELLORS PT, PROPERTY ON RIGHT. SIGN POSTED.